When increased competition elevates the need for more efficient manufacturing processes, product manufacturers add robotic technologies in their end-of-line packaging systems. A robotic case erector cell can be tailored to meet the needs of most production applications. Robotic systems can provide more flexibility to a packaging line and accommodate products of varying sizes and configurations. Robotic systems expedite transitions to run various products on a single system. ABCO is an industry expert in the design and manufacture of packaging systems, including hand and auto load case erectors, corrugated box formers, case packers, and custom machinery. 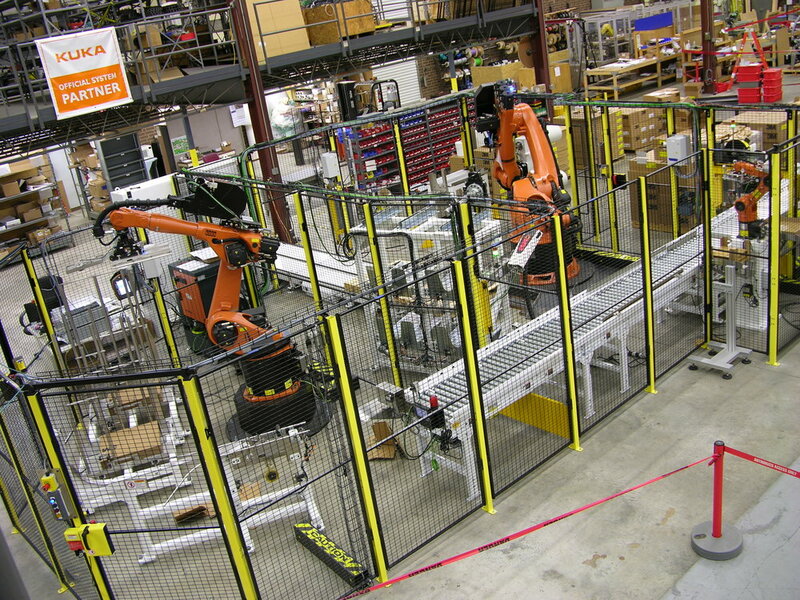 We also offer a variety of product handling systems including robotics. To learn more about other solutions that we provide, please visit goabco.com.